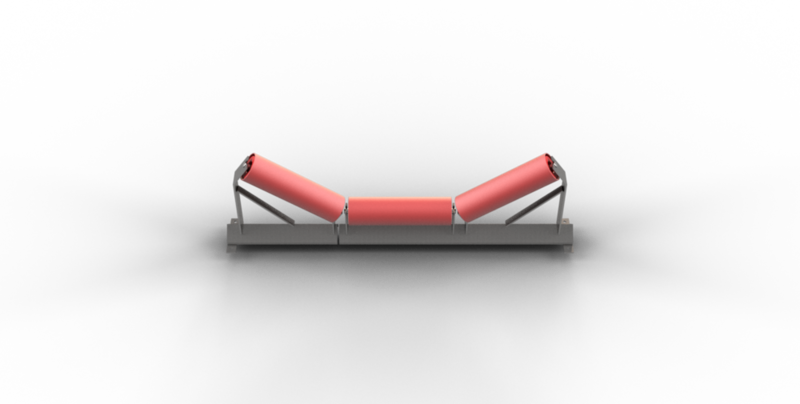 The most common and integral component of Belt Conveyors are the Idlers on which the Conveyor Belt runs on. Consisting of an idler frame and roller(s), they are a simple and effective design. With an extensive range of suppliers that Skilled Materials Handling has worked with closely with for many years, Skilled Materials Handling can provide you with the best Belt Idlers that suits your conveying needs.